Kyrgios is the only player in top 100 without a coach. 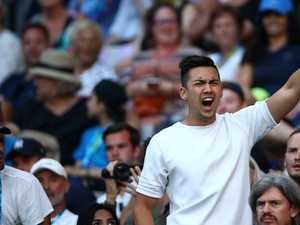 Sport Nick Kyrgios imploded on a grand scale in his loss to Andreas Seppi at the Australian Open. We’re used to seeing him lose the plot, but rarely like this.